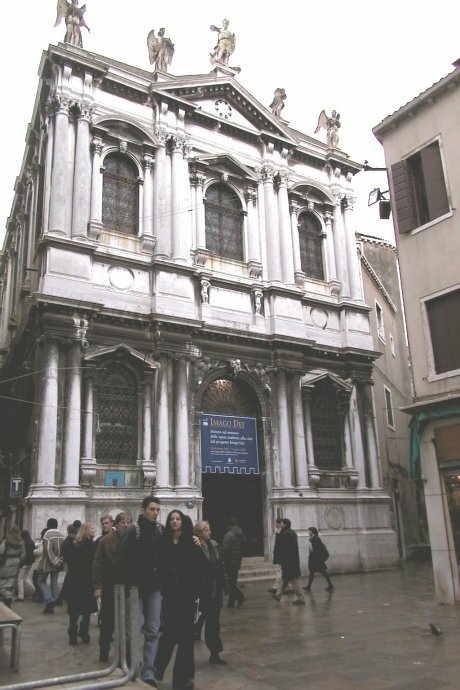 The Great School of St. Theodore is the sixth among the “Great Schools” of Venice and has been since 1552; it is part of a very old tradition. It was founded as a fraternal school in the ancient church of St. Theodore, the first patron saint of the city, which existed before the primitive church of St. Mark (829). It became a minor School in the 1300s and had its altar in the church of San Salvatore where the Urn of St. Theodore is still kept today in the chapel in the apse. The building itself dates from 1579.